easyJet has exercised its purchase rights on 17 Airbus A320neo, taking its combined firm order for the NEO to 147 (including 30 A321neo). 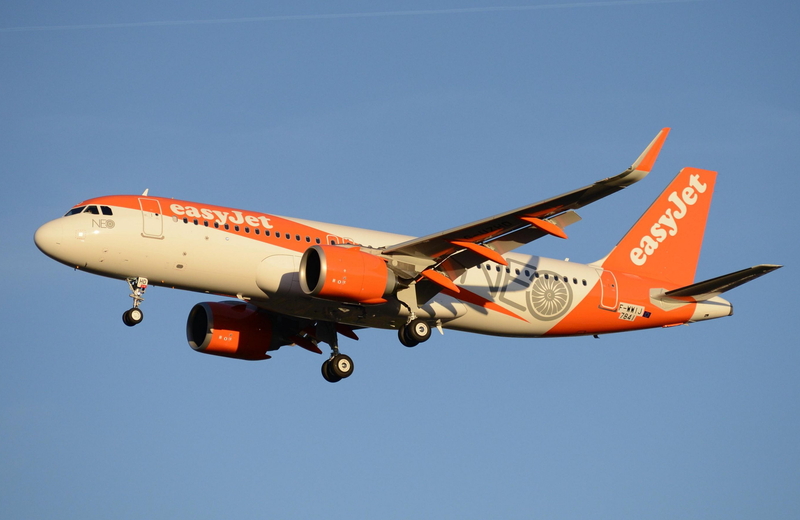 To date, this means easyJet has ordered 468 A320 Family aircraft. The airline serves over 130 European airports in some 31 countries operating over 1,000 routes. See latest HD Video Interviews, Podcasts and other news regarding: Airbus, easyJet.